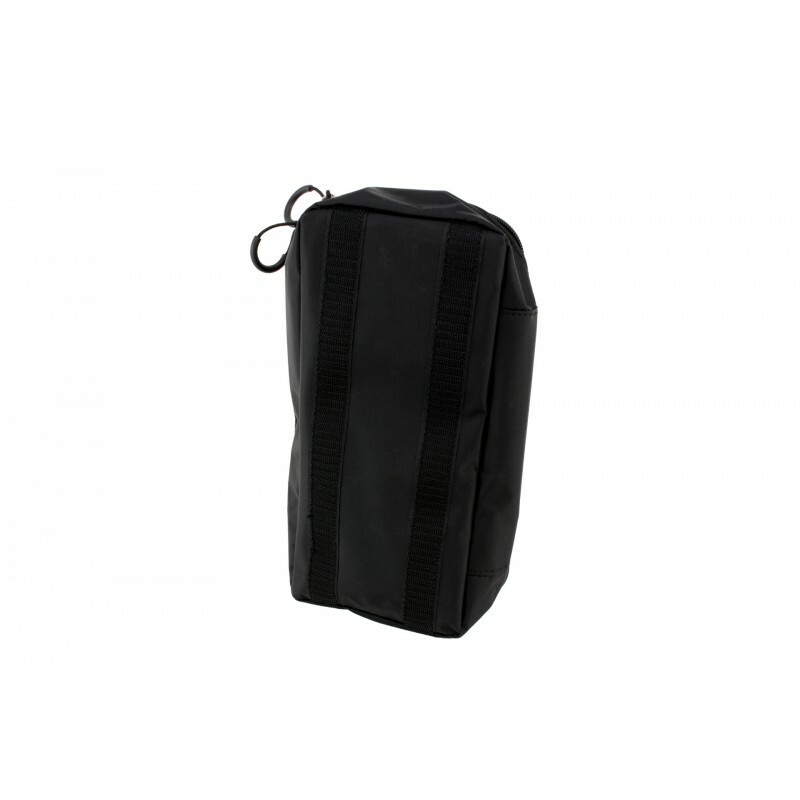 Our inner pocket (here size L) was designed to provide a fast and optimal overview in the inner compartment of the Zentauron Medic Packs ZFR. 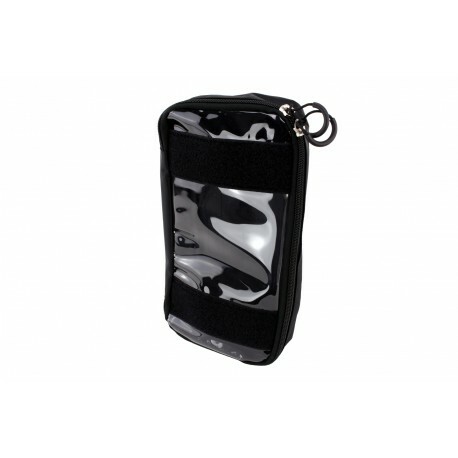 The zipper cover, completely made of clear foil, offers an insight into the pocket content. In addition, the zipper cover is provided with 2 colored fleece velcro strips, which facilitate the optical distinction. 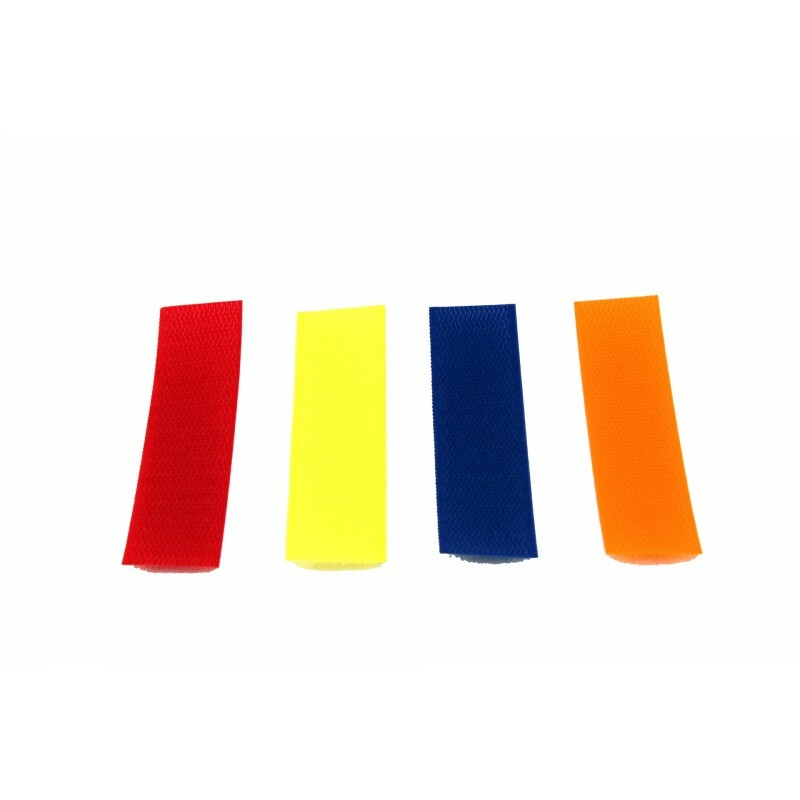 You can specify, which colors are suitable for which applications, for example red against acute bleeding, blue for general dressing material, yellow for immunization, etc..
Also annotations or patches can be fixed to the colored fleece velcro strips. 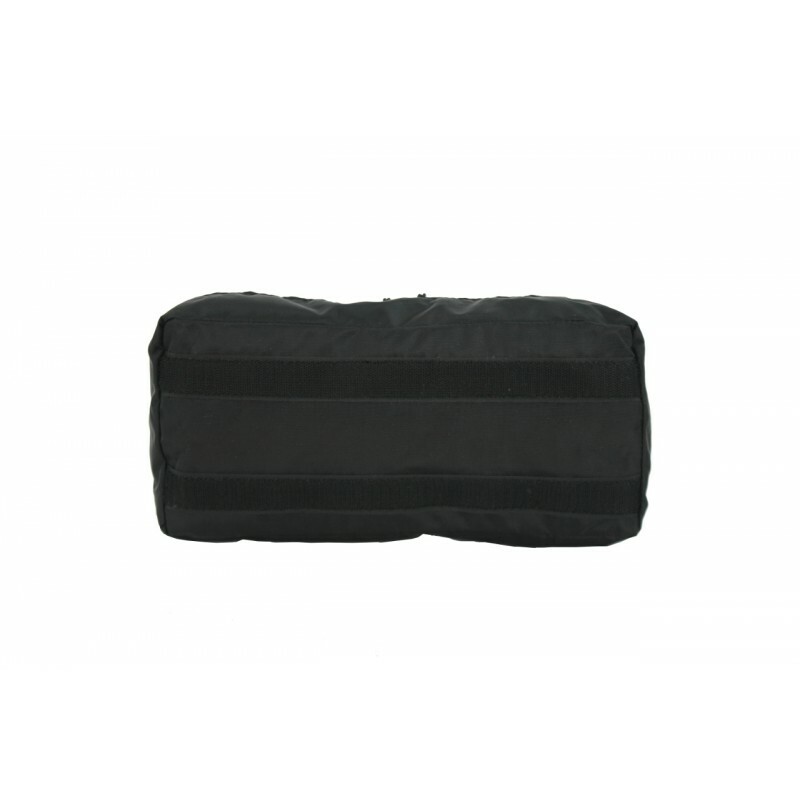 On the back are 2 hook velcro strips sewn in the pocket color, this serves for secure fixing in the carrier backpack or carrier bag, which are fleece velcro lined inside. Even several inner pockets with the same content can be stacked on top of each other. The rubber pulls on the zipper allow you to open and close easily our inner pocket with gloves too. 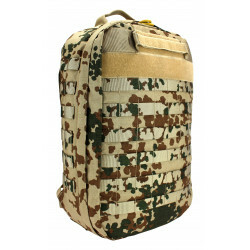 For example, the inner pocket L fits into the Medic Pack ZFR, for example, and into the Multi Function Zip On Module as well as the Command & Control Zip On Module of the Mission Backpack Specialized.